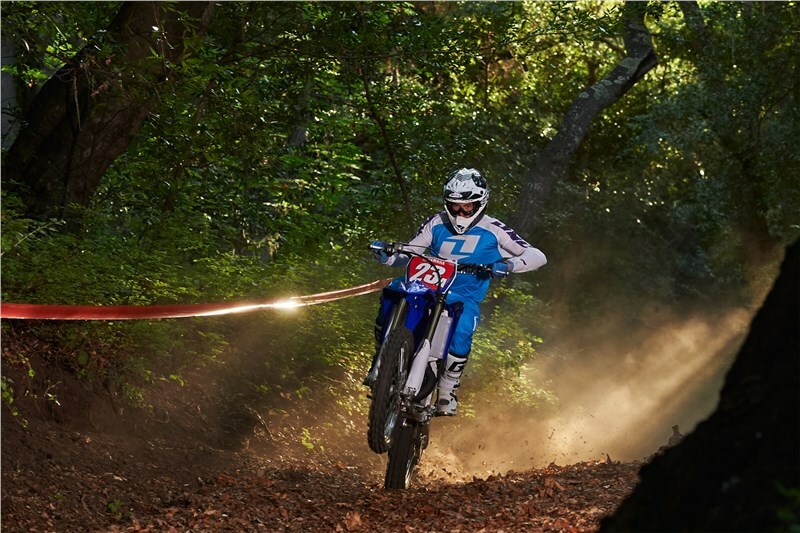 All new for 2016: optimized for the unique demands of Hare Scrambles and GNCC® racing. 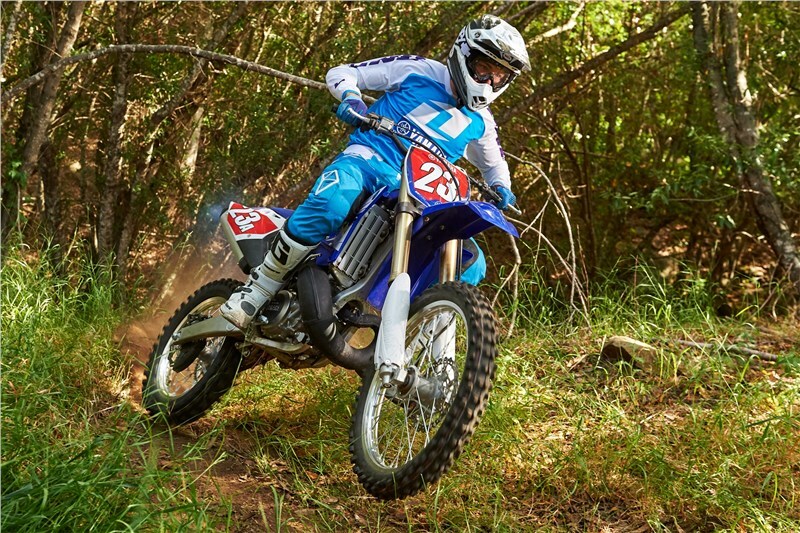 The YPVS™-equipped 249cc two-stroke engine is combined with a wide-ratio five-speed transmission for the ultimate Cross-Country power plant. 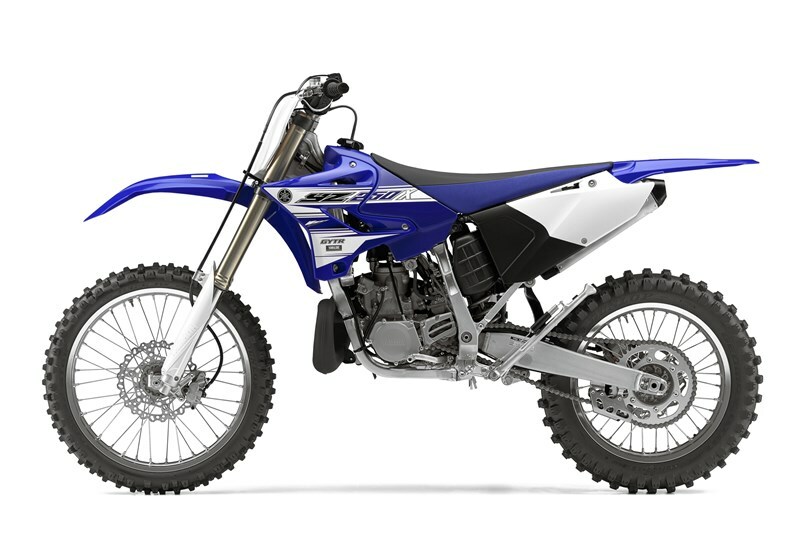 Ultra lightweight YZ250-spec frame features carefully engineered combination of aluminum castings, forgings and extrusions for the perfect balance of rigidity and flex, with industry-leading fully adjustable, KYB® speed sensitive spring-type suspension tested and tuned specifically for the needs of cross-country racers. 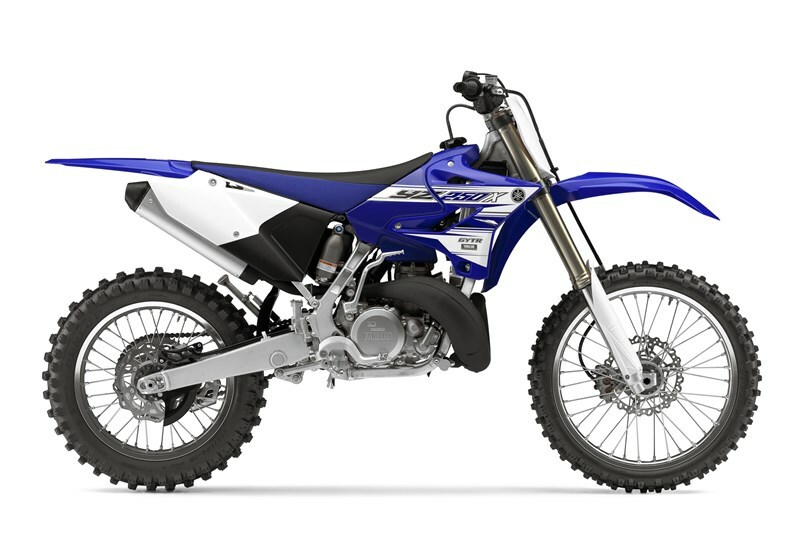 Aggressive bodywork carries the racing heritage of the latest YZ250 motocrosser with updated styling from front fender to the rear brake protector, and is ready to race out of the crate, complete with an aluminum tapered handlebar, YZ-F-style foot pegs, gripper seat, and Excel® rims with Dunlop® tires. 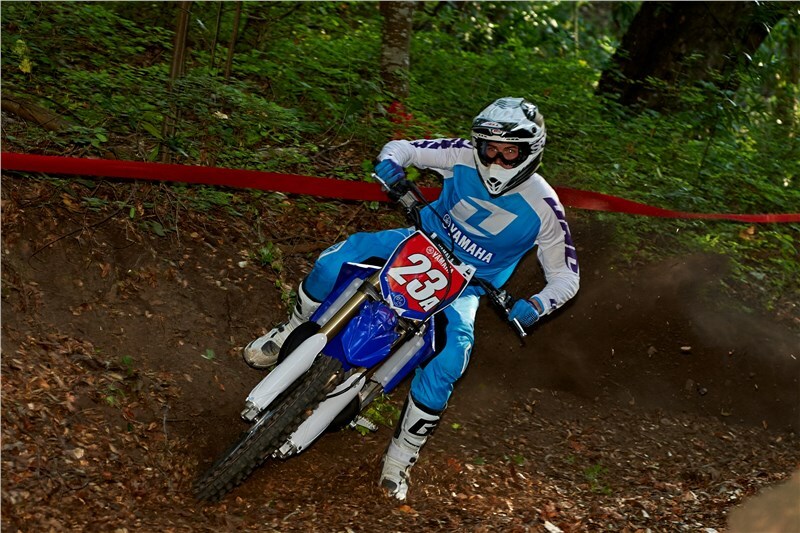 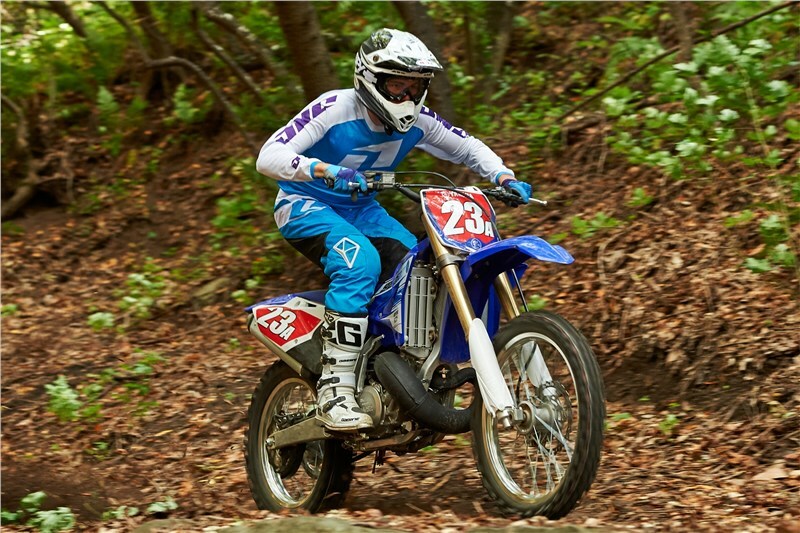 Legendary YZ250 249cc liquid-cooled reed-valve-inducted two-stroke engine a new compression ratio, new exhaust port timing, new Yamaha Power Valve System (YPVS), and a new model-specific CDI unit – all focused on making a wide, controllable power character ideal for cross-country racing. 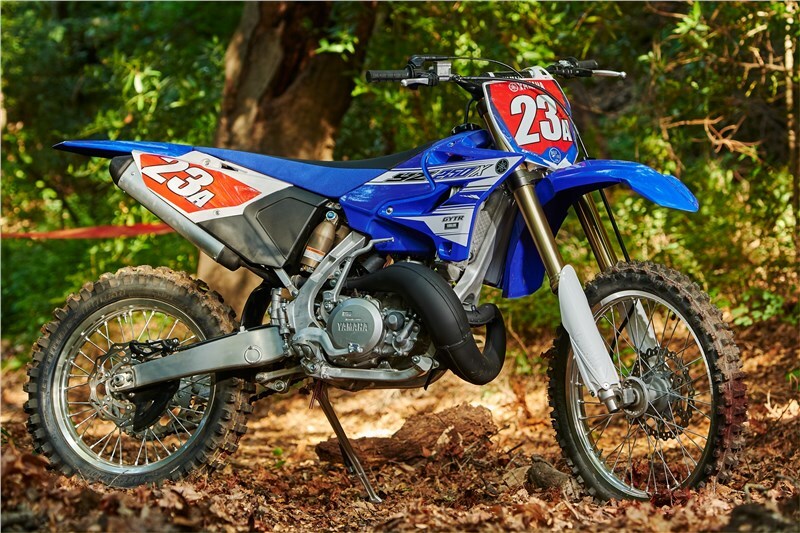 New exhaust expansion chamber is designed especially for the new YZ250X, and is narrower both horizontally and vertically, while still providing excellent exhaust efficiency. 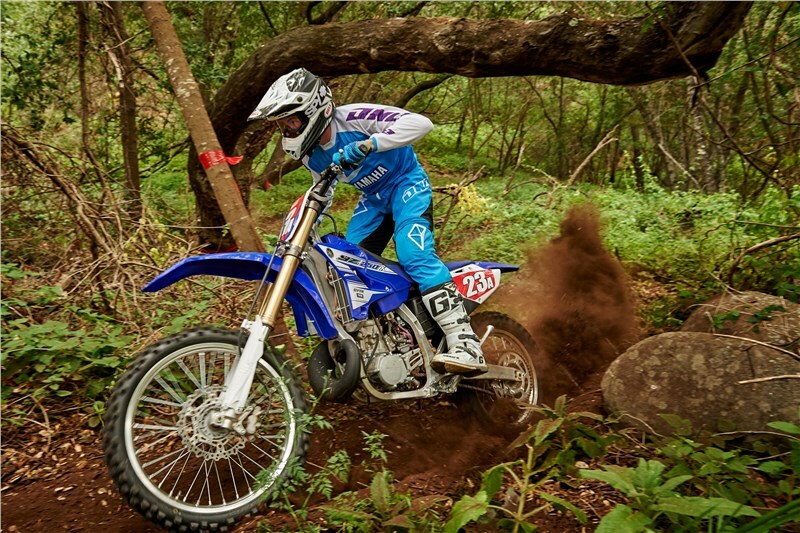 Smooth-shifting, five-speed, wide-ratio transmission ensures proper gearing from tight woods sections to wide-open fire roads. 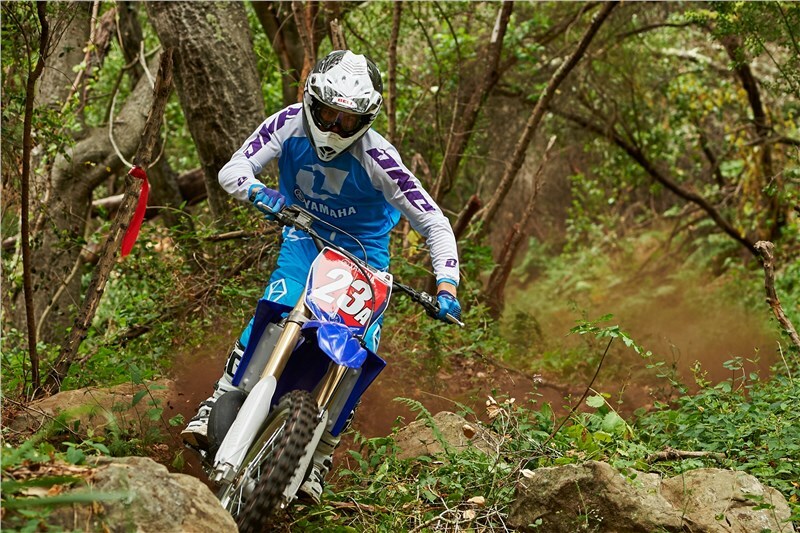 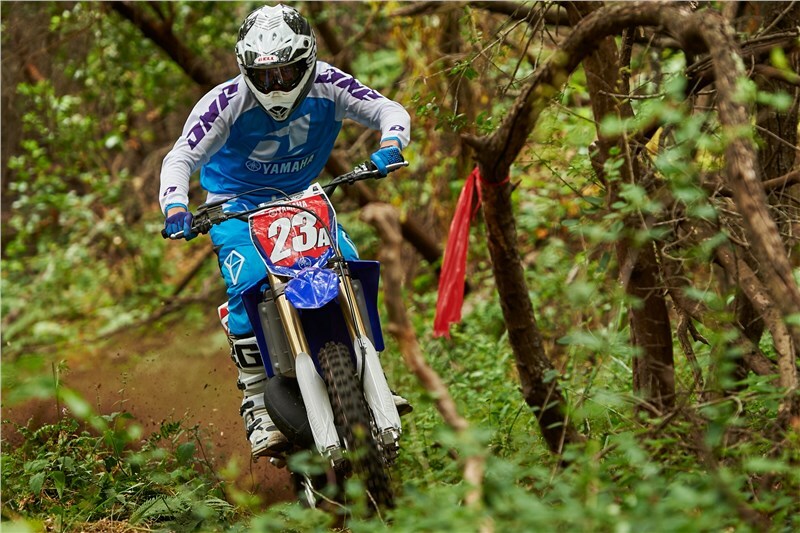 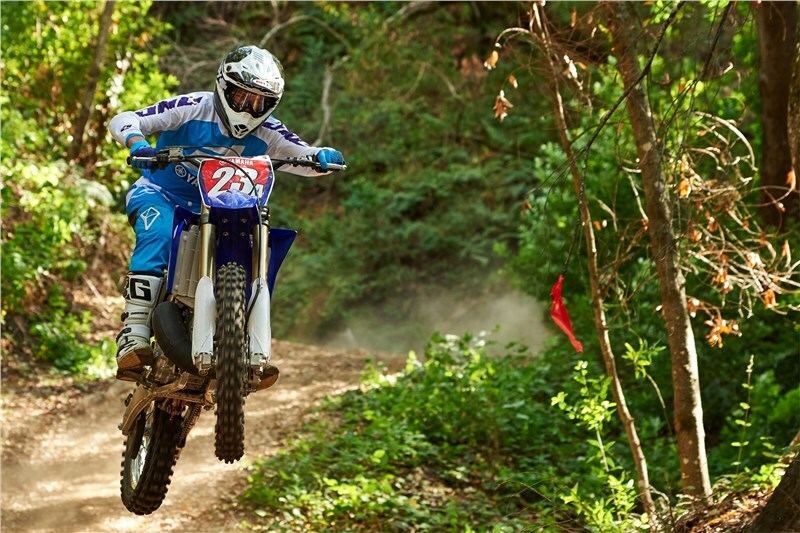 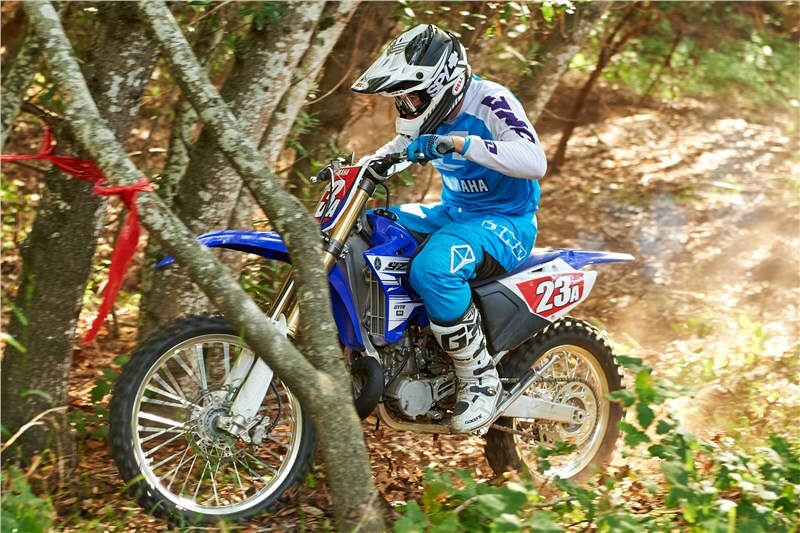 A new clutch push lever reduces effort to minimize fatigue, too. 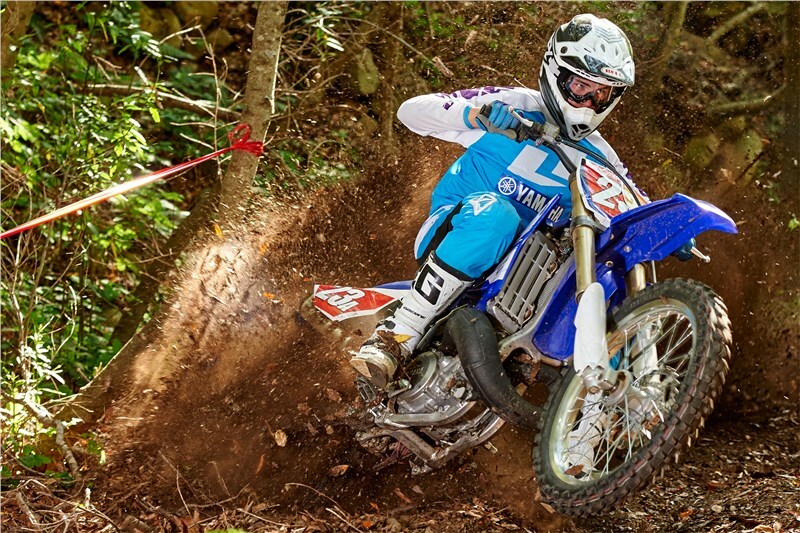 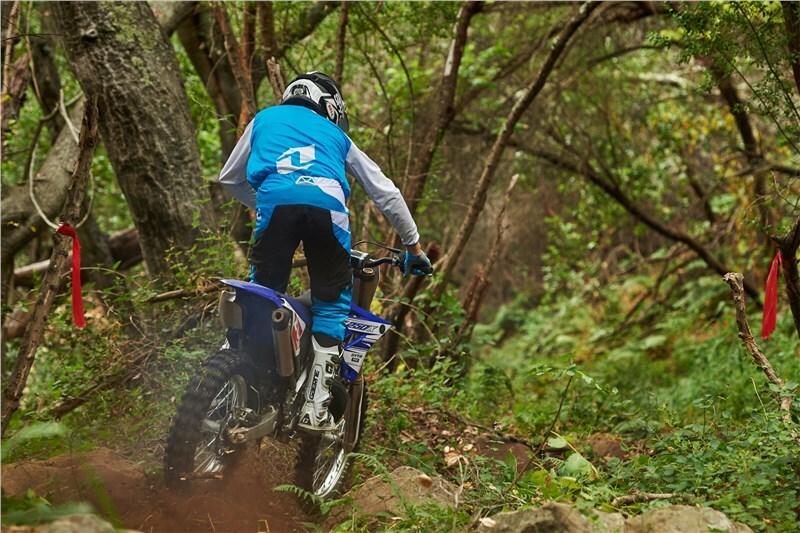 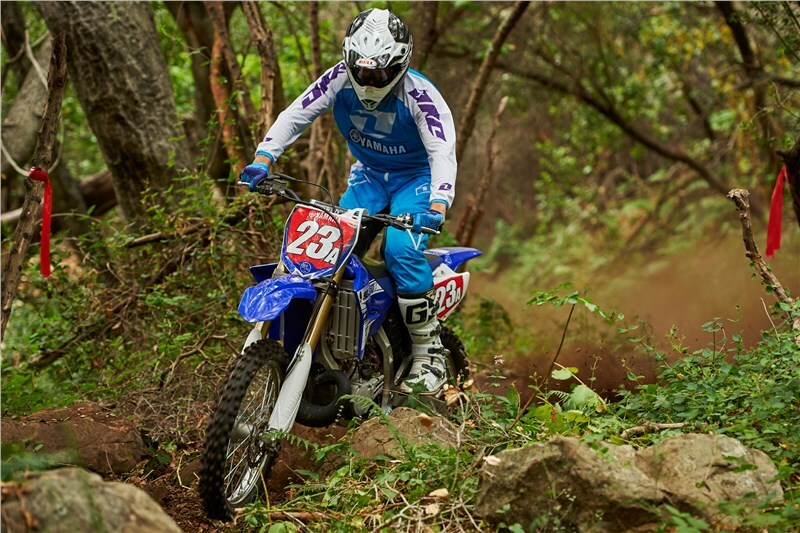 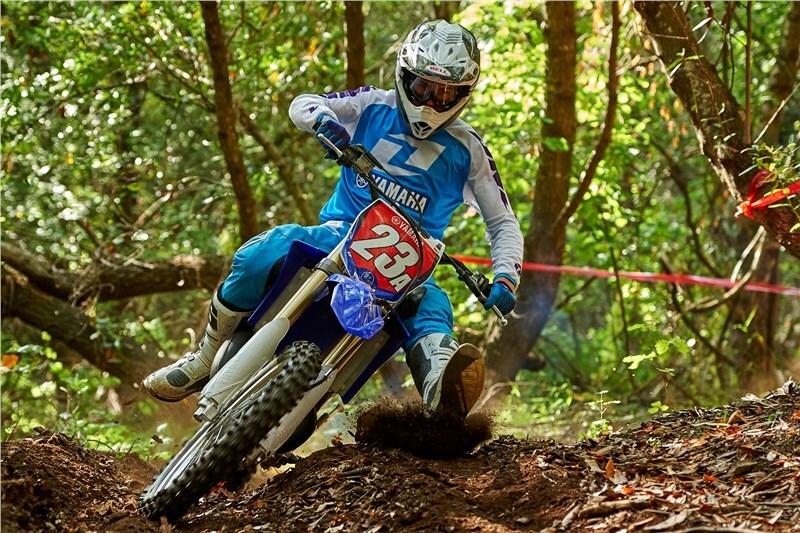 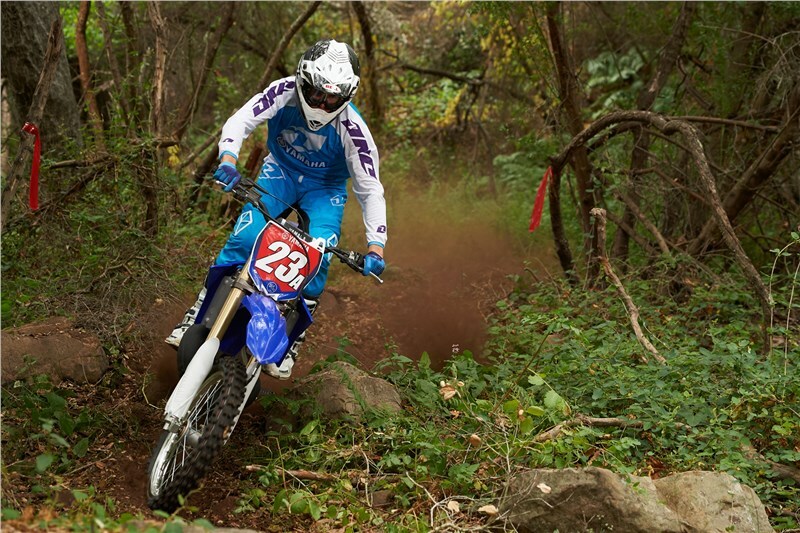 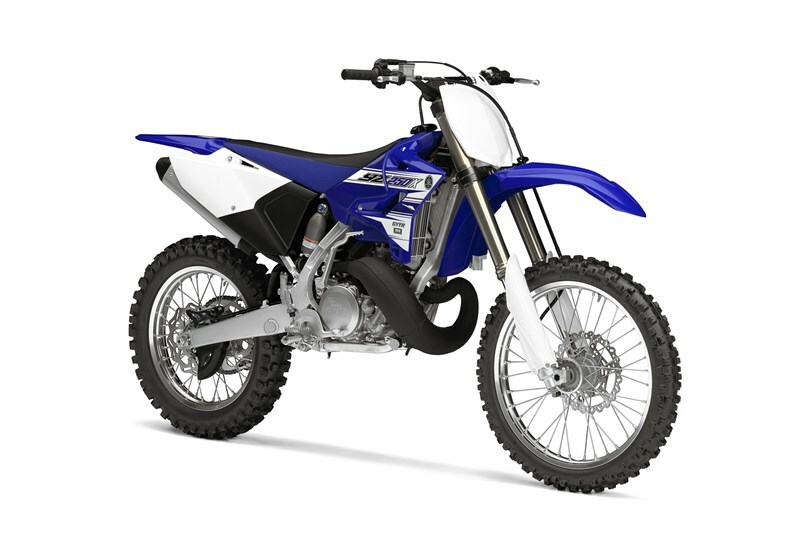 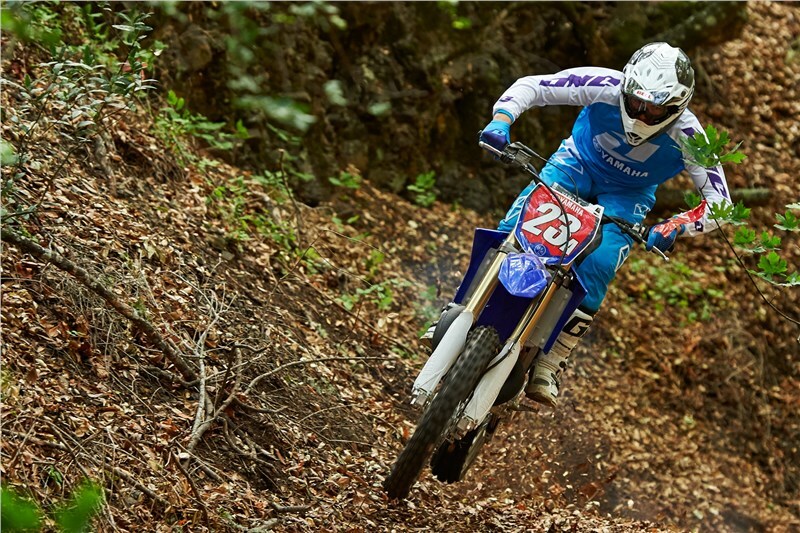 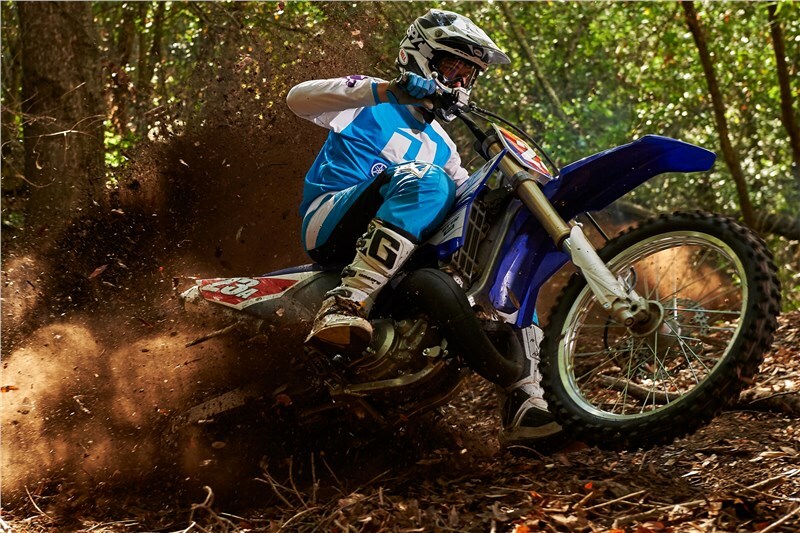 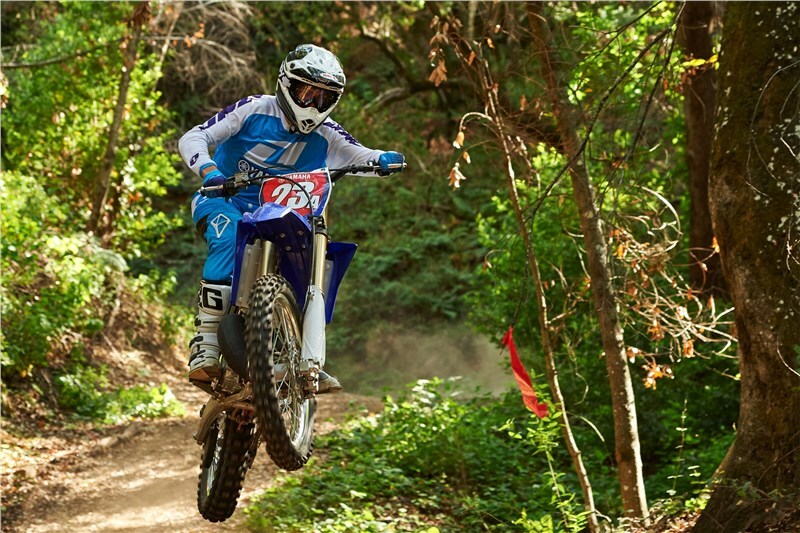 YZ250F-style front-brake caliper and a large 270mm wave-style front and wave style rear disc minimize unsprung weight and provide excellent stopping power. 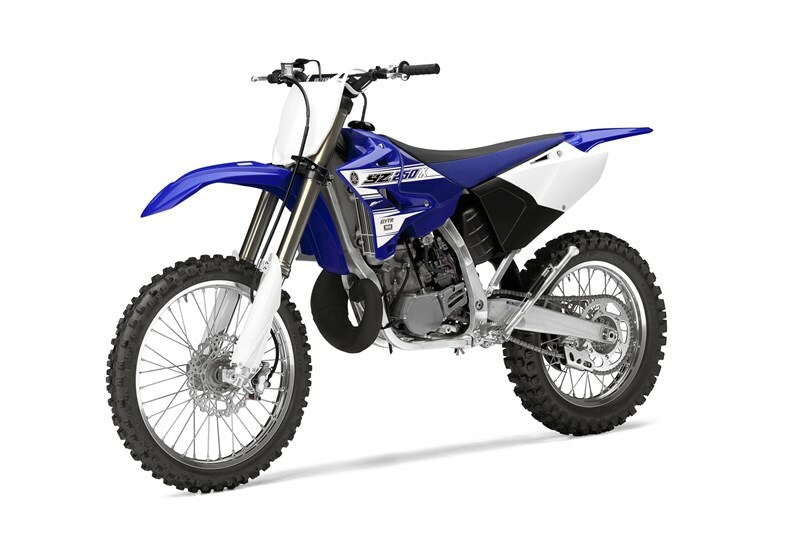 A carefully engineered, advanced aluminum frame and swingarm give the YZ250X the famous handling proven by the championship winning YZ250 motocross machine on tracks around the world. 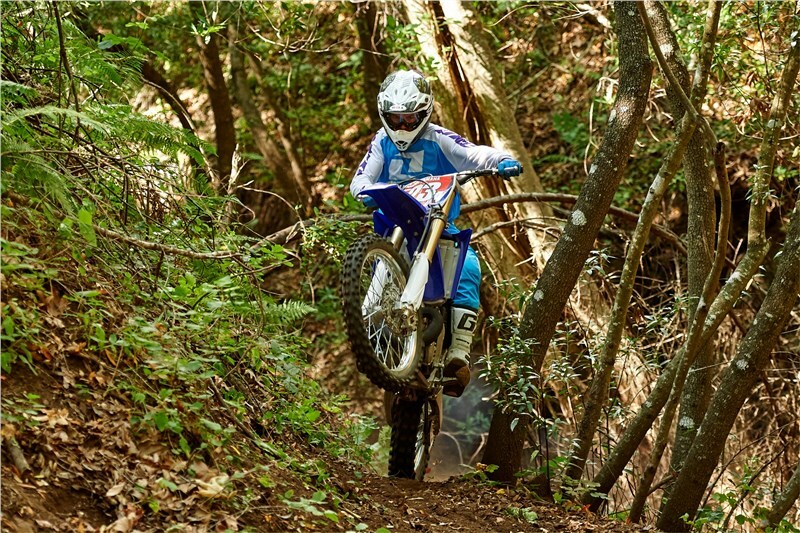 Industry-leading, fully adjustable KYB® spring-type fork with speed sensitive damping uses piston speed to control damping force for super-precise handling and a smooth ride, with minimal wasted stroke or abrupt shocks for the rider – all tuned for the demands of cross-country racing.